The microbiome revolution has shown us that everything is interconnected – our health, our environment, our planet. Microbes are the foundation of all life, the glue that holds it all together, and may yet provide solutions to many of our health and environmental challenges. This inspires us to find new possibilities, through new perspectives, and work together more symbiotically to overcome the challenges on our planet today. 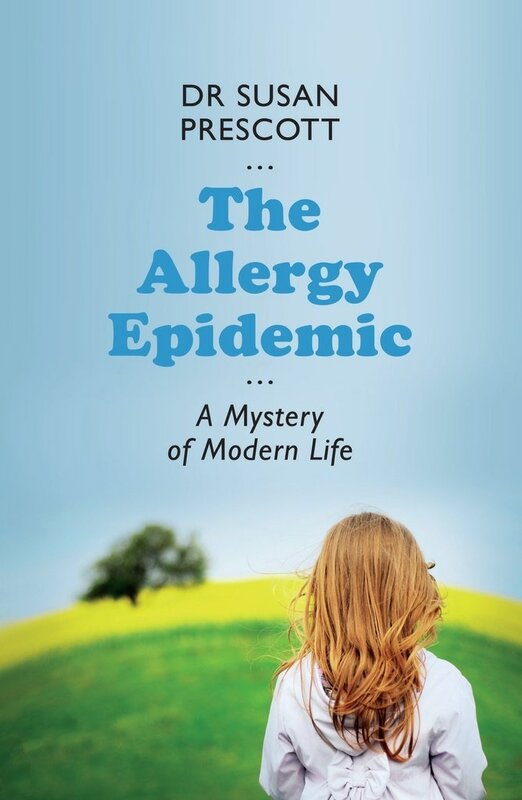 "Written with pace, clarity, and humor by world-renowned scientists in immunology, nutrition, and environmental health, The Secret Life of Your Microbiome makes the irrefutable case that our health and happiness depends fundamentally on the health of our personal biodiversity and the biodiversity around us, and shows how we can nurture this nature." The field of epigenetics is revolutionising our understanding of how environment shapes our genes. Dr Susan Prescott, a leading childhood immunologist, shows how the application of epigenetics through Developmental Origins of Health and Disease (DOHaD) is changing scientific research and public health. A poor start to life is associated with an increased risk of disorders throughout life, including cardiovascular disease, obesity, type 2 diabetes and metabolic disturbances, osteoporosis, chronic obstructive lung disease, some forms of cancer and some mental illnesses. The environment in which early life develops — at conception, and/or during fetal life, infancy and early childhood — induces changes in development that have a long term impact on later health and disease risk. Parental lifestyle and diet, smoking, obesity and exposure to endocrine disruptor chemicals and toxins, have all been shown to modulate disease risk. The effects of such exposures are often graded and subtle — they do not simply disrupt development or induce disease themselves — but can affect how rapidly disease develops in an individual. However, timely interventions may reduce such risk in individuals and also limit its transmission to the next generation. DOHaD has significant implications for many societies and for global health policy. 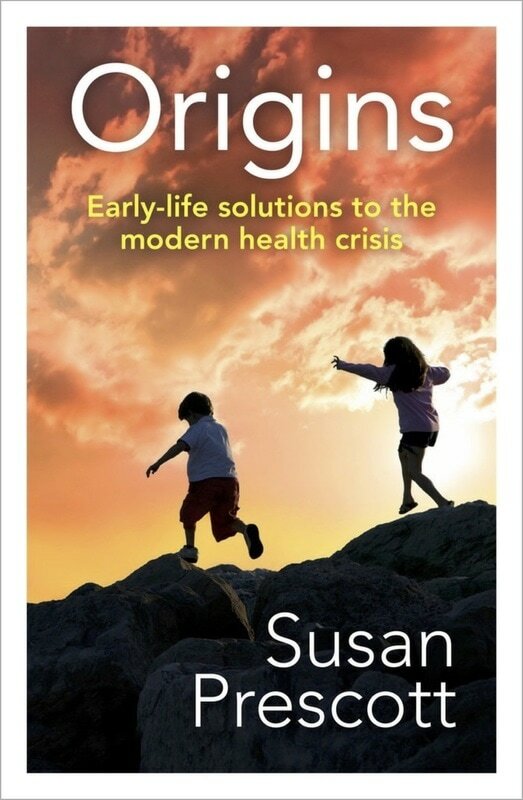 In Origins, Dr Prescott explains the research and shows how a focus on early life in health promotion, the exchange of knowledge between policymakers, clinical and basic scientists and the wider public, and education and training, will build capacity to assist a healthy start to life across populations. 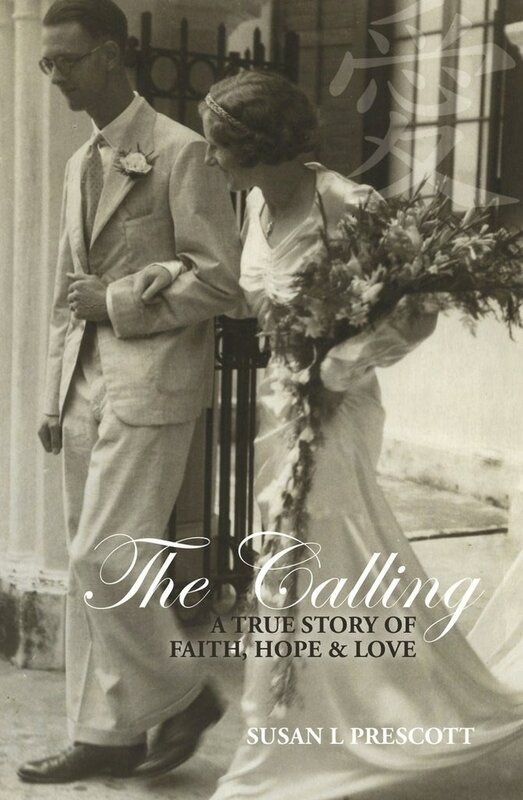 All author’s proceeds from the sale of this book will go directly into research.